A GROWING BODY OF RESEARCH linking periodontal disease and rheumatoid arthritis suggests that taking care of our teeth may also be a really good way to take care of our joints. Researchers found that porphyromonas gingivalis, the same bacteria primarily responsible for gum disease, can also be found in the knee joints of patients suffering from rheumatoid arthritis (RA). There are significant links between our oral health and our whole body health. The connection between gum disease and RA isn’t the only evidence studies have found of oral bacteria migrating to other parts of the body. Gum health has also been linked by some researchers to many other systemic conditions including diabetes, heart health, Alzheimer’s, and more. RA is an inflammatory immune disorder. Porphyromonas gingivalis bacteria in your mouth may release an enzyme which makes the residue of certain proteins in your body appear to be foreign intruders. If you have RA, this can cause your immune system to attack your own body. When monitoring the health of our bodies, a great place to start is with our mouths. The simplest of things can help prevent harmful bacteria from colonizing and spreading throughout the body. Brush once or twice each day. 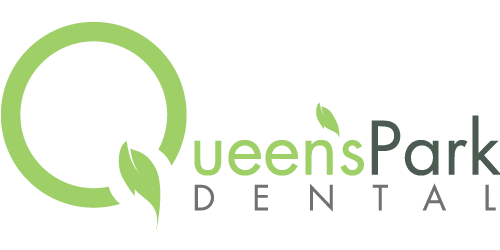 Schedule regular cleanings and exams (remembering that you may need more frequent appointments if you have signs of gum disease). Do you have RA? Or, does someone you care for (an aging parent, for example) have RA? Don’t forget that it may be harder for people who suffer from RA to do simple things like properly and thoroughly brush teeth. 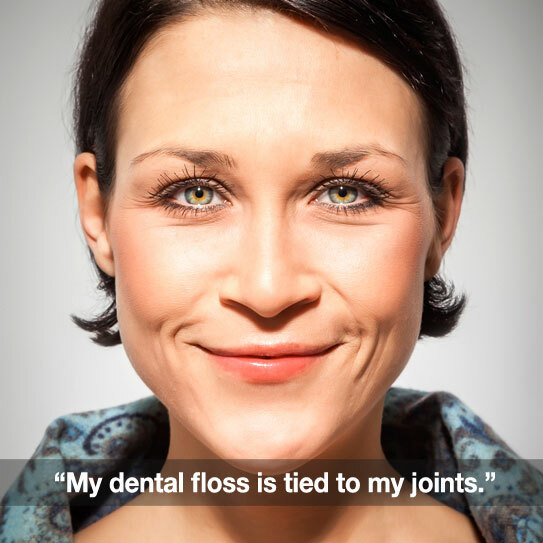 And, flossing can be even harder because of limited hand flexibility. If you’re in a position where you need to assist someone with RA (or yourself), please let us know! We can help you brainstorm alternate methods for oral health care that will help. Thanks for your trust in our practice!